Please tag us with your Bread and Butter Pics on our Instagram page. 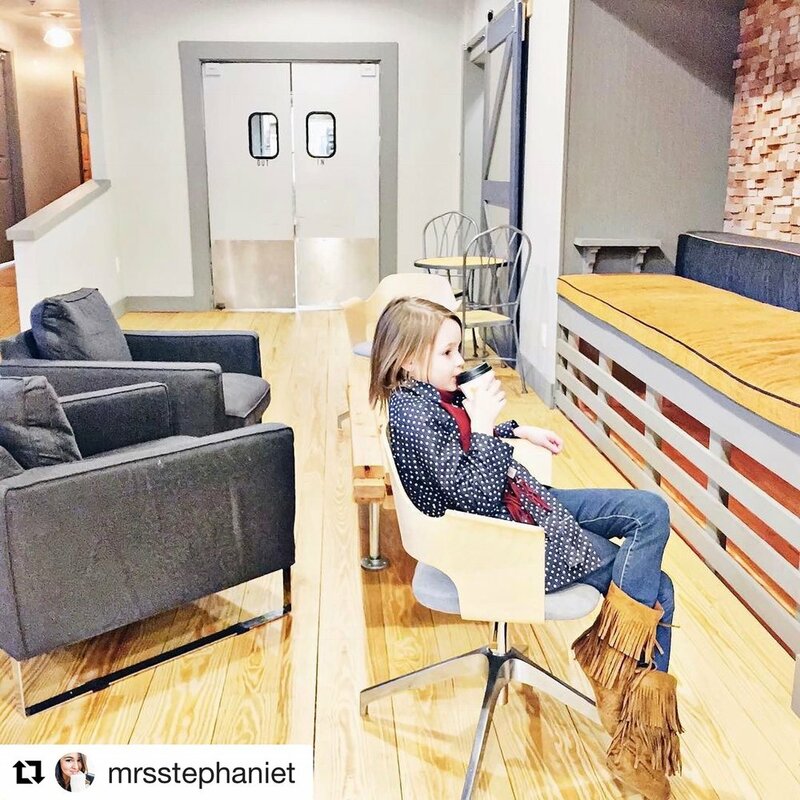 We love to see our customers enjoying our place -even the trendiest most sophisticated children. Like us on Facebook. We're all about keeping our customers up to speed on new products streaming out from our busy kitchen and events in our community room. No time for lines? We have the best solution ever. Order & prepay on-line and have whatever your heart desires waiting for a fast pick up and go. Think daily coffee fix!